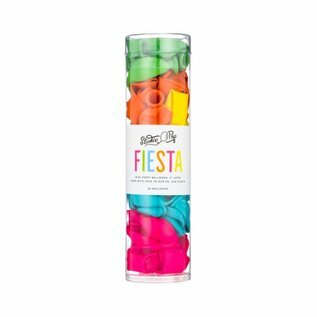 Mini balloons -- yes please! 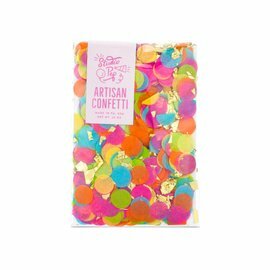 Need to fill some space at your party? 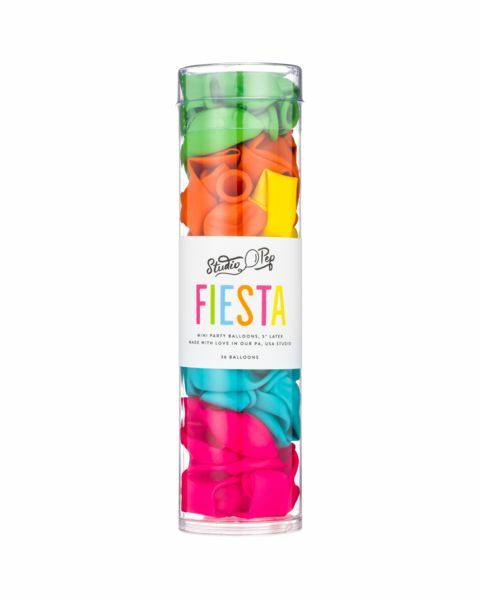 Dress up your table, floor or create a balloon arch with these Fiesta Mini Balloons.